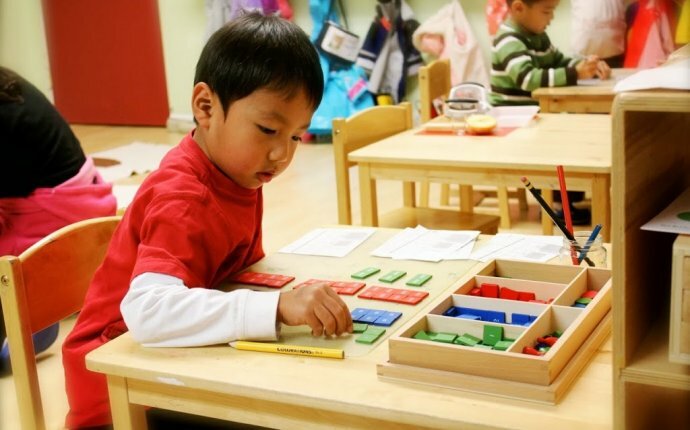 Mini University’s preschool teachers use the Creative Curriculum for Preschool, a written research-based curriculum created by Teaching Strategies. This curriculum has been aligned to the Ohio Department of Education (ODE) Ohio’s Early Learning and Development Standards. Families who select a Mini University preschool are kept well informed of the latest educational initiatives. Ohio Department of Education Academic Content Standards serve as a basis for what students should know and be able to do at each grade level, beginning with preschool. While keeping the original environmentally-based approach of earlier editions, The Creative Curriculum for Preschool clearly defines the teacher’s vital role in connecting content, teaching, and learning for preschool children. The Creative Curriculum for Preschool balances both teacher-directed and child-initiated learning, with an emphasis on responding to children’s learning styles and building on their strengths and interests. It provides clear guidance on the teacher’s role in addressing content in literacy, math, science, social studies, the arts, and technology, yet never loses sight of the primary importance of social/emotional development in children’s learning. Refer to the Schedule posted in your child’s class for information specific to your child’s room. computer). Talk with individual children, and supervise a self-service breakfast. an activity or discussion related to a study topic; discuss plans for the day; and introduce any new materials added to interest areas. Read-Aloud: Focus children’s attention by beginning with a song or fingerplay that ends quietly. Read a story or discuss a book related to the topic of the class’s current study. Outdoor choice time: Supervise children who are using the playground toys and equipment (e.g., swings, climbers, and slides). Observe and interact with children as they jump rope, play ball games, blow bubbles, explore nature, and so on. Lead activities related to a study or assist games and movement activities that promote large-muscle development. Help children put away or carry in toys and materials, hang up jackets, use the toilet, and wash their hands. Lunch: Help children prepare the tables for lunch. Eat with the children to encourage conversations about the day’s events, the meal, and other topics that interest them. Guide children in cleaning up after lunch, brushing teeth, setting out cots or mats, and preparing to rest. Read-Aloud: Introduce a new story or reread a familiar one, asking questions and involving children in the reading. Rest time: Help children relax and get comfortable. Supervise the rest area at all times. Provide quiet activities for children who do not sleep. Adjust the length of rest time to suit the age of the group and the needs of individual children. Snack, choice time, and small groups: Set up a self-service snack so children can serve themselves as they get up and transition to an activity (selecting an interest area or participating in a small-group activity). Give a 5-minute warning and help children clean up.